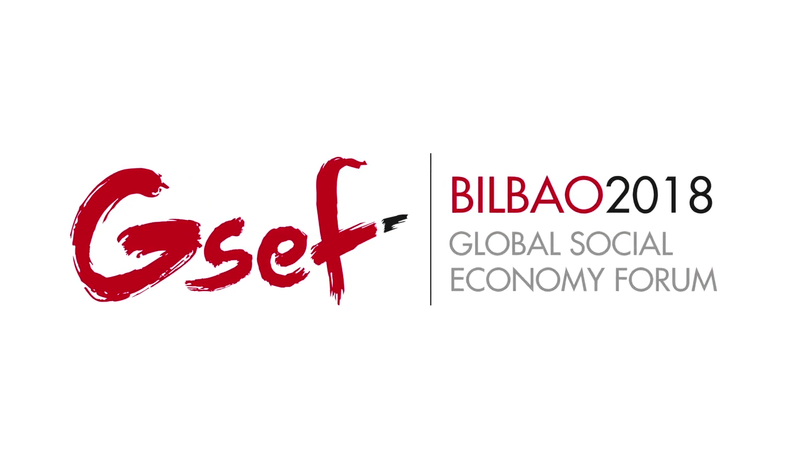 On 2nd October RREUSE will showcase collaboration between its members and local, regional and national authorities at the Global Social Economy Forum 2018. We are glad to be invited to speak about socially responsible regions in a region that is itself known for its tradition in promoting social economy. We also invite you to the intervention of our Spanish member AERESS, the national network of social and solidarity enterprises active in re-use and repair. AERESS will present an example of collaboration between a multinational and a social economy network. Should you have any questions, please don’t hesitate to get in touch with Nina Monjean (nina.monjean@rreuse.org).